Join leaders of the Interfaith Community in San Diego next August on the UCSD campus. 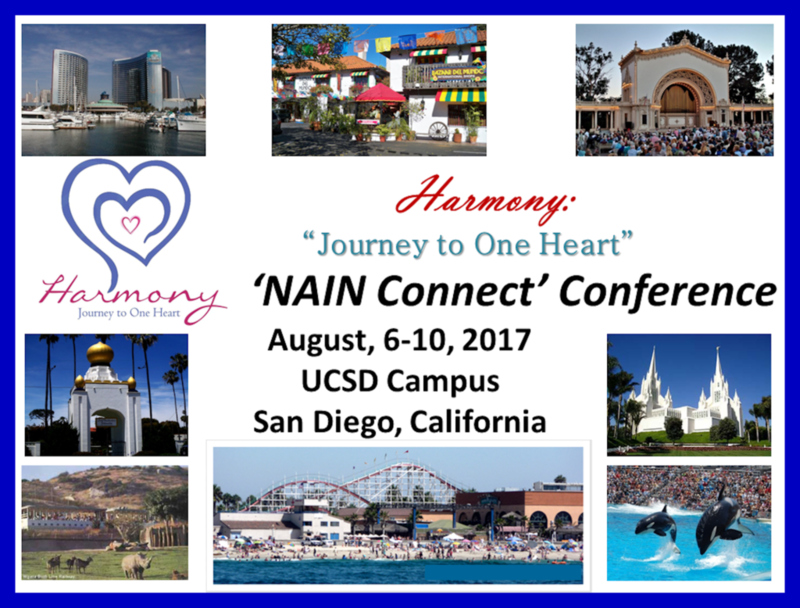 The theme of the conference is Harmony: Journey to One Heart. The conference is open to all and they offer youth scholarships. Please see the website for details on how to register and apply for scholarships!